Hanoi (VNA) - Vietnamese cuisine is among the top 15 favourite cuisines in the world, according to a survey conducted by YouGov, a UK global public opinion and data company. Conducted between May to December last year, the survey ranked national cuisines after collecting responses from 25,000 food lovers from 24 countries and territories. Vietnamese cuisine’s rising populariy pushed it slightly ahead of Hong Kong and Taiwan to rank 13th among the 34 most popular cuisines in the world. 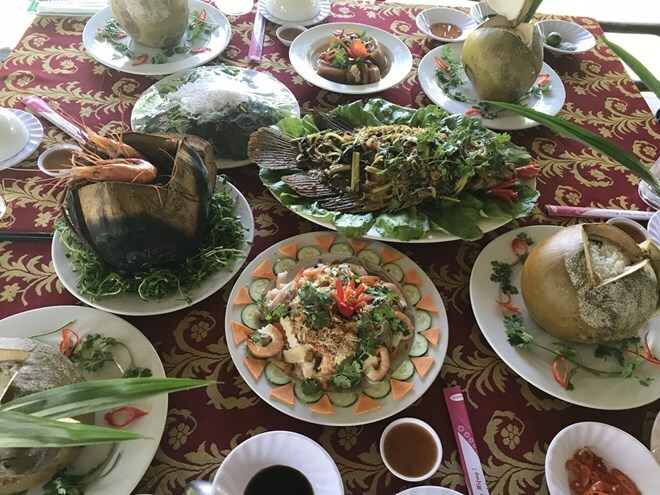 Over the last couple of decades, Vietnamese food has become more popular with international chefs and prestigious food magazines praising several national dishes. Italian food topped the survey’s list at 84 percent, followed by Chinese and Thai cuisines.